All to often we forget about the vastness of this globe and its people who live in what we modernists call primitive. But in observing them, you find an ancient peace, a sacred wonder, an intense appreciation for the Earth. 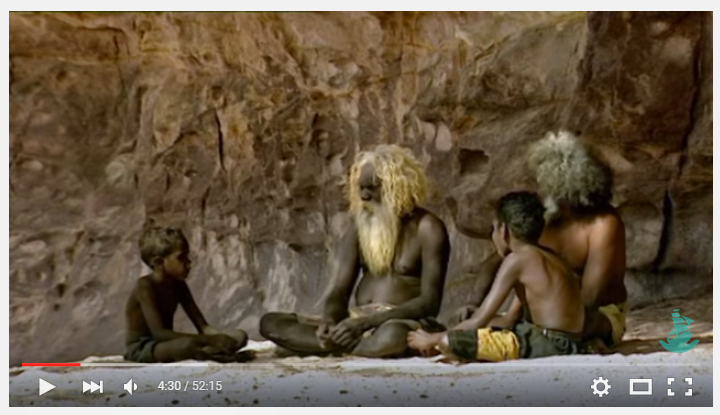 Take a moment and view this video that shows us the almost extinct Ancient Aboriginals living in the land the white man calls Australia. Take a journey into the timelessness of those who live in DreamTime. A must watch.